The journalist Salvador Escamilla had the task, one morning in 1965, of presenting a young singer-songwriter to audiences watching the programme 'Radioescope'. 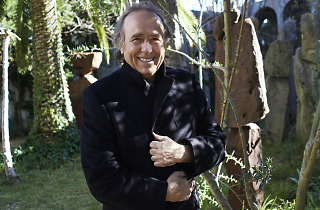 Since then 50 years have flown by, five decades of songs that 'El Nano' has grouped together in a quadruple CD called 'Antología Desordenada' and a world tour of 100 live shows. 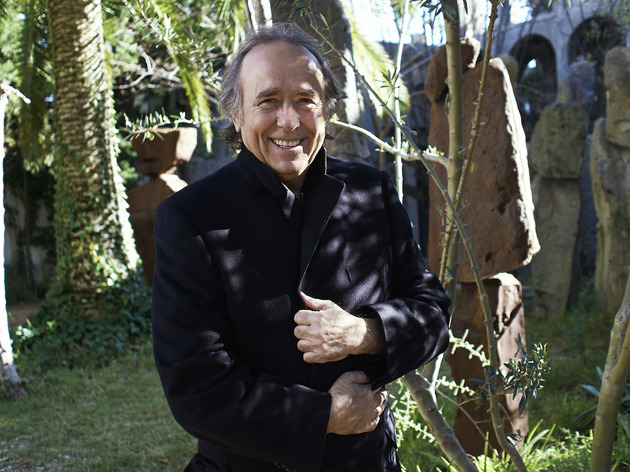 Now Joan Serrat is back in Spain to sing hits such as 'Para la libertad', 'Paraules d’amor' and 'Mediterráneo', songs that are practically national anthems and that are the soundtrack to many Spanish lives.